Raza has superiority over Qaza. Every hardship is eased through the All-inclusive Perfection (Kamliyyat e Kull). 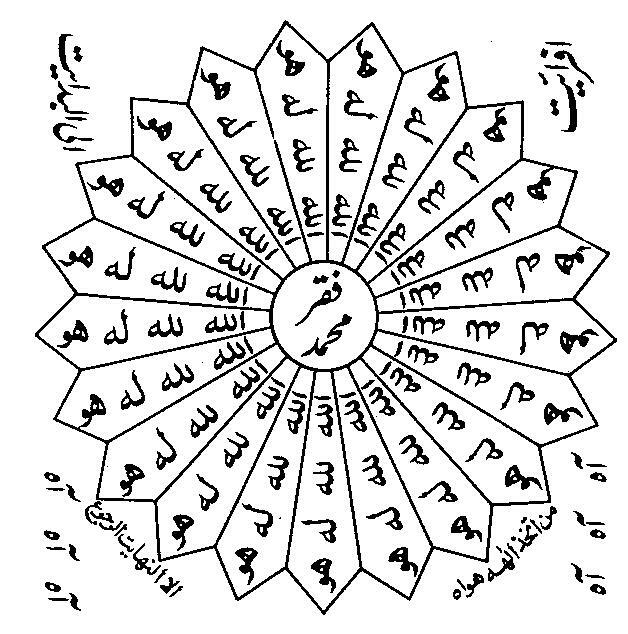 That person, who knows such Tawajuh , there is nothing to surprise in this that he can cause everything upside down from the Arsh to beneath the sod (earth). This Course is not found through reading. This is the Martaba of Faqeer that he will dominate every country and Wilayat and becomes such Emir the Master-of-Authority that he endow upon favor on any Wilayat he wills will depose him and expel whom he wills. These powers are held by the Ahl e Zaat Faqeer such as Faqeer Bahu (Rahmatu-Allahe Ta-aala Alaihe ) Fanaa-Fi-Hu (Destroyed in Hu )!